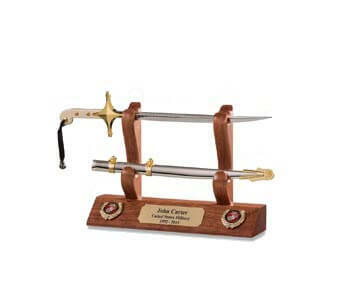 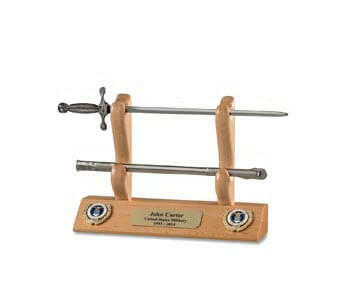 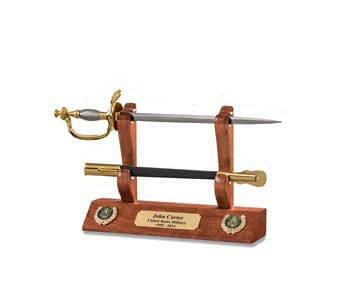 These plaques provide a classy sword display for displaying a single sword or cutlass, or two if you would like. 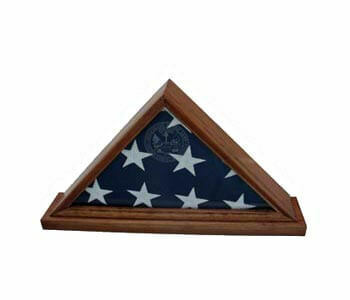 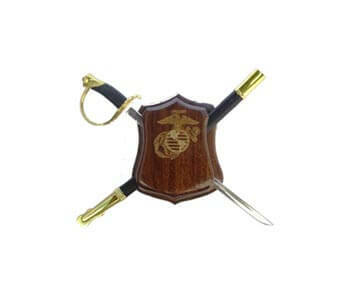 Each one is customized to your specifications, including type of hardwood, engraving and emblems. 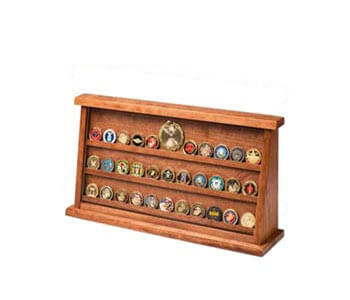 We have a great selection to choose from, and each one is made just for you! 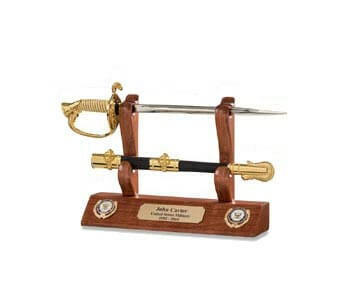 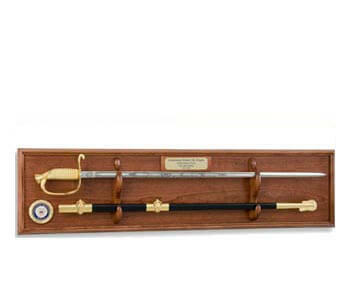 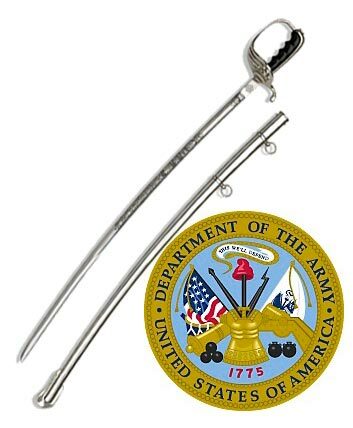 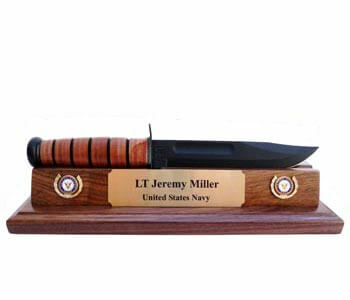 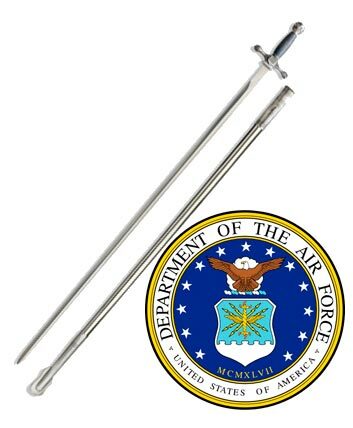 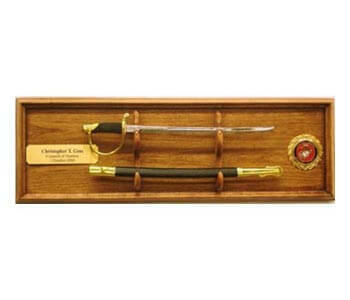 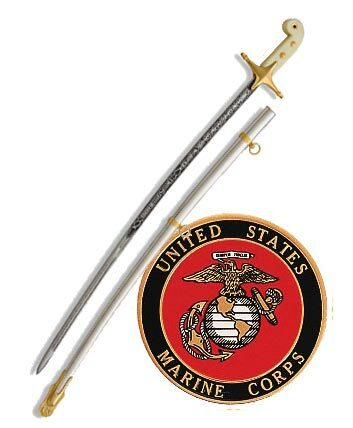 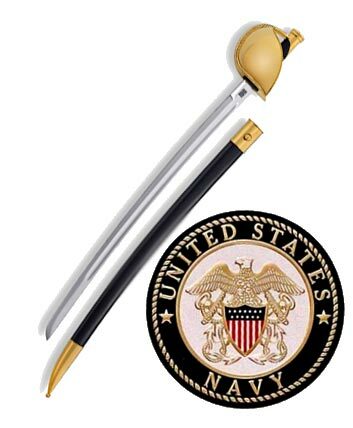 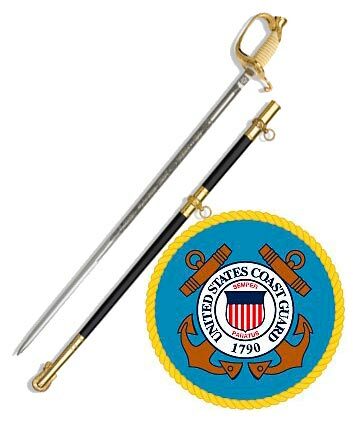 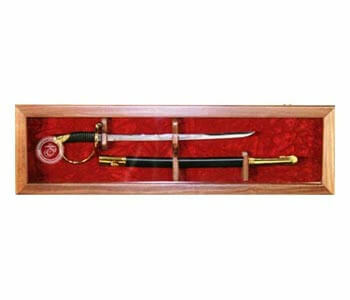 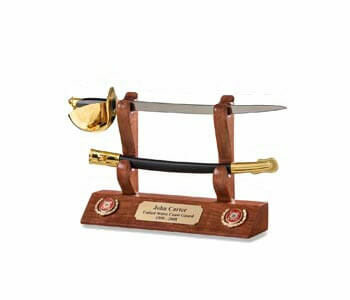 We will do our best to meet your needs for a Sword Display, or for a Navy Cutlass Display.